Google continues the radical evolution of search ads, with the announcement of its new Expanded Text Ads format. As the word “expanded” implies, this format adds a second headline to search ads, and increased character count for both headline (up to 30 from 25) and description lines (up to 80 from 70). As a result of these unprecedented increases, text ads will be nearly 50% bigger across all devices. Additionally, the display URL field will now auto-extract your domain from the destination URL. News of Expanded Text Ads comes in the wake of the removal of the right hand rail ads on Google SERPS, and is described as an optimization for the mobile-first world. It has numerous implications for advertisers and search marketers. The good news according to Google is that 50% bigger ads should net a 20% CTR increase for well-performing ads. The new format obviously allows for more engaging and descriptive ad creative, and advertisers are encouraged to use this as an opportunity to refresh creative in ways that take advantage of this more descriptive format. The bad news? Well, if you’re running a lot of campaigns, you now have a lot of creative refreshment on your hands if you want to maximize this new opportunity. In which case, testing on your highest-volume ad groups should give you the fastest feedback on what works. And inevitably, 50% bigger search ads will continue to push organic search results further down the page, which is where recent right-rail changes and other search features have sent them lately. 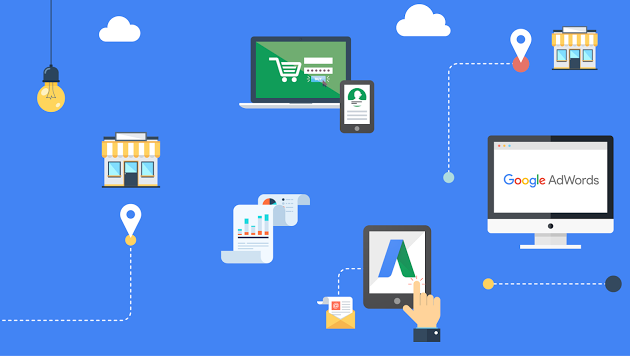 Condensing sales messaging to Google’s tight AdWords format is something of an art form, and lessons learned in doing so will be as valid as ever moving forward. But the opportunity to make smart, tactical and strategic use of Google’s Expanded Text Ads should have advertisers and marketers excited by the possibility of more space to make a persuasive case for their goods and services. Could your SEM efforts use a creative refresh to get ready for expanded text ads? Give Kiosk a call.